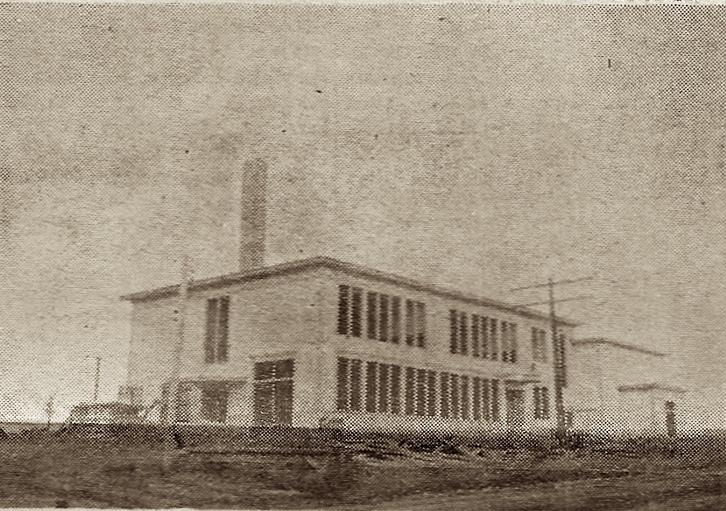 A collection of newspaper clippings that are relevant to the history of Harvey Station. Most of these have been scanned out of old scrapbooks. 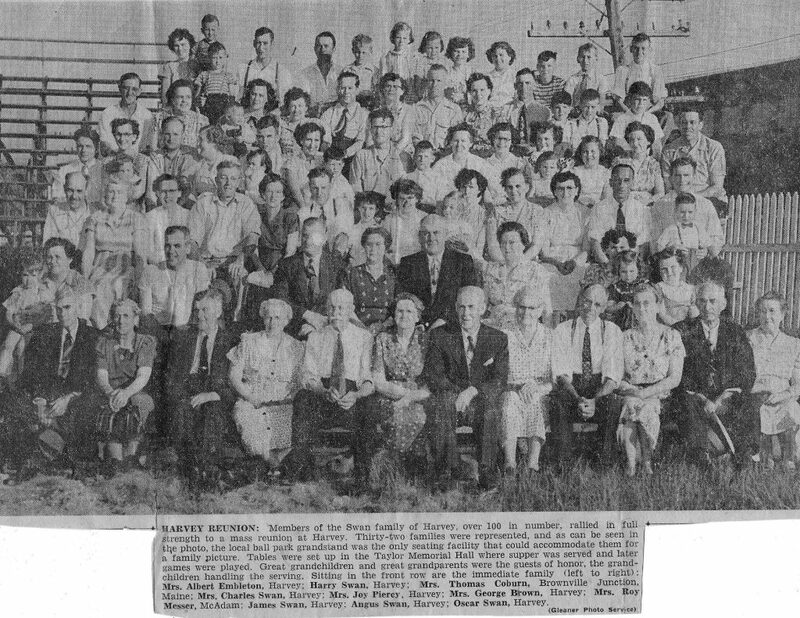 Harvey Reunion- Members of the Swan family of Harvey- over 100 in number – rallied to a mass reunion at harvey. 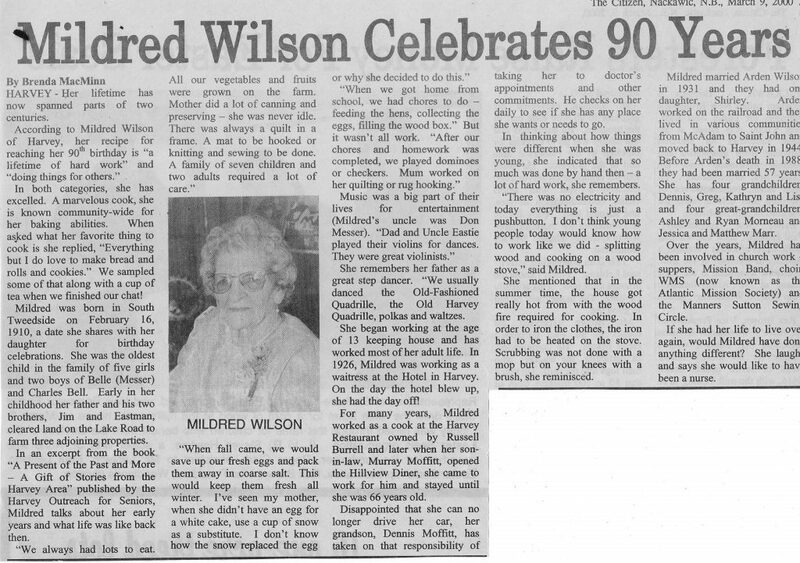 Newspaper article about Mildred Jane Agnes (Bell) Wilson, daughter of Charles and Margaret( Messer) Bell. 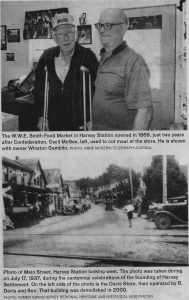 Newspaper article written by Anne Mooers for the Telegraph-Journal. Saturday, Dec 10th, 2016. 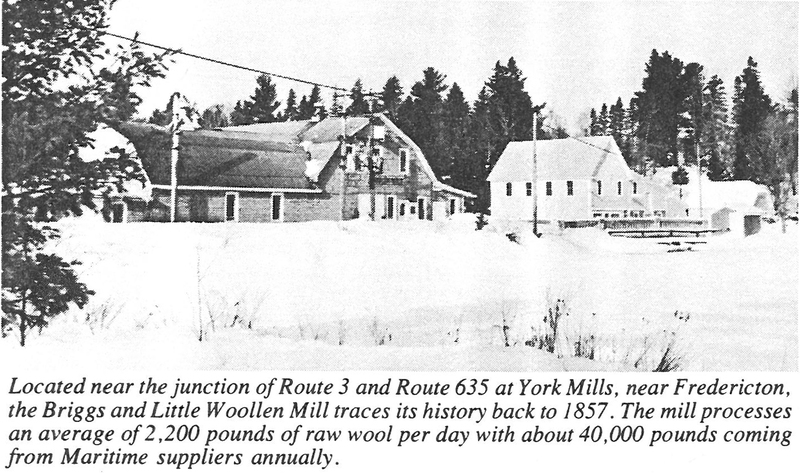 An article about Briggs & Little Woollen Mill published in The Atlantic Advocate on 20 April 1981. A newspaper article from Oct 18, 1945 when the Harvey boys returned home from the war. Newspaper article from Jan 4, 1947 about the opening of the new Harvey Regional High School.